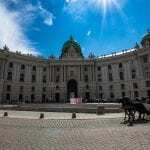 Looking for the best hostels in Berlin? Berlin is filled with hostels and hotels, but not all are created equal. 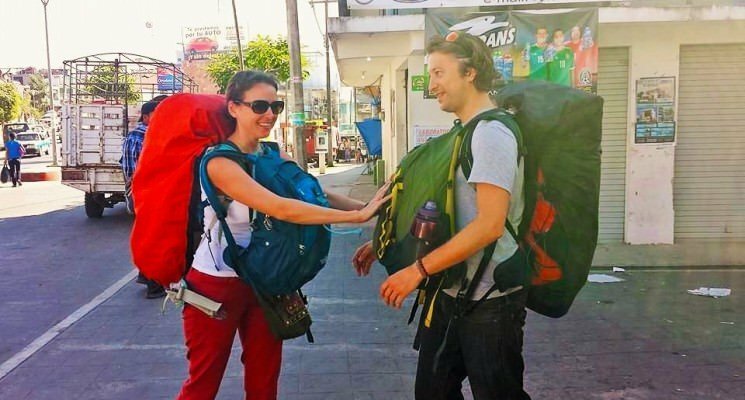 We’re here to help you find the best Berlin hostel for your needs, whether you are a long-term shoestring backpacker, a “flashpacker”, or a fancy weekend tourist looking to party. 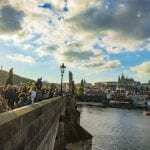 As Germany’s capital city Berlin is packed to the brim with things to see, places to explore, and night clubs to cut loose in. It is also a city filled with great choices when it comes to hostels. So if you are looking for a great party hostel in Berlin, or a nice quiet alcove to cheaply bunker down in when visiting the city you’re in luck. 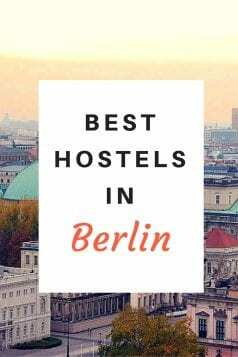 We did the work for you by researching and visiting many an establishment to put together a list of what we think are the absolute best hostels in Berlin. We don’t claim to have included every single amazing hostel in Berlin, since the city is brimming with places for budget travelers and backpackers to stay, but we think we got pretty close. We have put together this list based on what we personally expect out of a great hostel in Berlin. Clean rooms, comfortable dorm beds with power outlets, secure luggage storage, friendly atmosphere that encourages interaction (but doesn’t force it), and a communal kitchen are all super important aspects of Berlin hostels in our eyes, and we prioritize them when suggesting a place to stay. 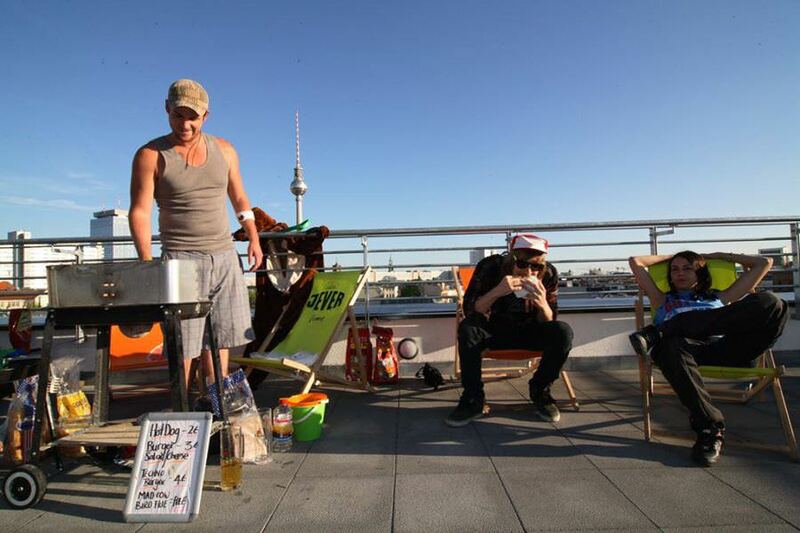 These factors all contribute towards a great hostel, and all can be found in the best hostels in Berlin. So, if you are visiting Berlin, and you want to do so on a limited budget, stay in a hostel. One of these, perhaps. EastSeven Berlin Hostel is located between the two popular neighborhoods of Mitte and Prenzlauer Berg which puts guests in close proximity to popular tourist attractions, excellent restaurants and bars, trendy shops, and alternative Berlin attractions. This Berlin hostel has a wide variety of private and dorm rooms with beds fitted with high-quality mattresses. Each dorm has cupboards and individual lockers, reading lights, and electrical plugs. Each floor of the hostel has multiple gender specific bathrooms that are cleaned two times a day. The hostel has a private garden with wooden decks, and a BBQ area with hammocks where you can mingle with other travelers and backpackers, and a lounge where you can surf the internet. They also have a book exchange shelf and board games for guests. This Berlin hostel also has large kitchen which is fully equipped and is a great place to cook your own meals helping you keep costs down while exploring Berlin. All of that combines to make EastSeven one of the very best hostels in Berlin. Conveniently located at Rosenthaler Platz, the Circus Hostel is one of the top backpacker hostels in Berlin for a number of reasons. First, it’s located near many of the city’s main sites, popular bars, cafes, and literally steps away from the U-Bahn. Additionally the hostel offers a wide variety of rooming options, including dorms and private rooms. It also offers guests the option to rent bikes and has luggage storage, free WiFi, discounts to local restaurants and bars, and a 24 hour reception. Our favorite thing about The Circus Hostel, and what makes it one of the best hostels in Berlin, is the fact that it embraces sustainable tourism wholeheartedly. 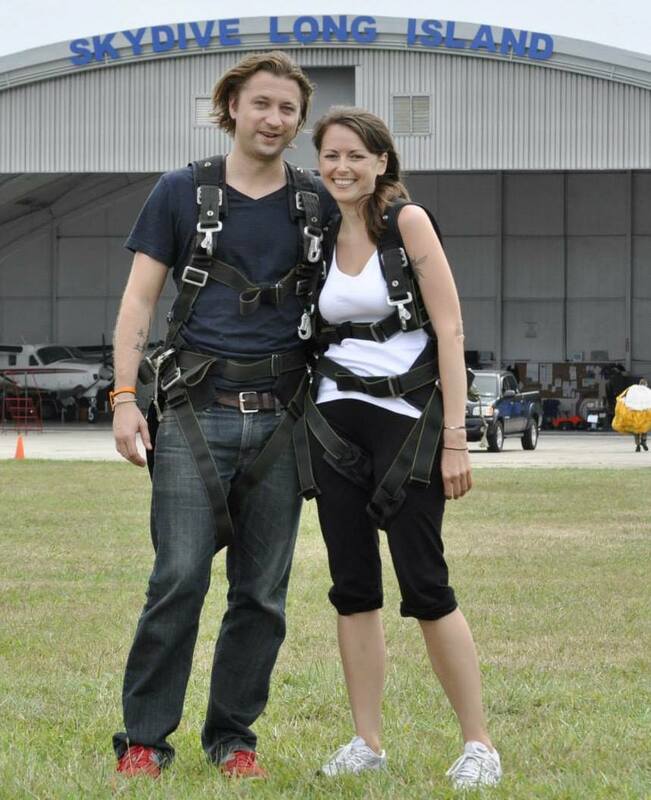 Their motto is “Tread lightly, take nothing but memories, and leave nothing behind but good times…”. The Circus Hostel in Berlin focuses on limiting their environmental impact and make business decisions with their staff, guests, and neighborhood in mind. 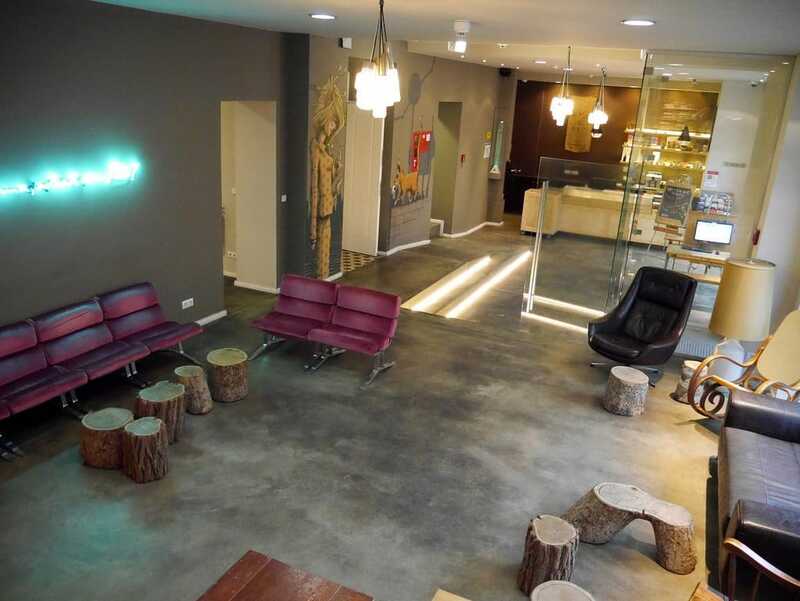 This Berlin hostel purchases green electricity, has a recycling program, uses energy-saving light bulbs, has timers on hallway lights, utilizes waste heat to increase energy efficiency, and has solar panels. They also use local suppliers that take a responsible production approach and many of their restaurant’s products are organic and locally produced. All staff members of this sustainable Berlin hostel have full social and health insurance and are paid reasonable wages that afford a high standard of living. The hostel works with a local neighborhood organization on projects that keep the surrounding neighborhood clean. That’s freaking gret, and we wish more hostels around the world used a similar business model. If you are looking for an eco -friendly hostel in Berlin, The Circus is a fantastic choice. The Cat’s Pajamas is one of the most relaxed hostels we have had the pleasure of staying it. Additionally, it has some of the coolest decor we’ve seen in a hostel. This Berlin hostel scores points with it’s comfy mattresses, dorms with individual cubicles and lockers, a large breakfast buffet, and ample natural light. The funky design is felt throughout the communal space, hallways, and rooms with its tree-stump stools, pillows made from jeans and t-shirts, surf board benches, and street art style wall murals. WiFi is free and good throughout the communal areas and in some of the rooms. The Cat’s Pajamas has a huge (and well equipped kitchen) for those of you who like to prepare your own food while traveling or backpacking, and offers a communal dining space to mingle with other travelers. As you know a good kitchen is a super important aspect of any hostel, especially in cities like Berlin where your travel budget might suffer a bit. It’s also possible to rent bikes from the friendly front desk staff at this great Berlin hostel. All this adds up to make Cat’s Pajamas one of the best hostels in Berlin. Occupying a wonderfully restored 19th century palace, the Grand Hostel Berlin has been voted the best hostel in Germany and Berlin. They’ve embraced the history of the building but added a modern twist, mixing the building’s original style with new furniture and accessories to create a unique decor. The hostel is located in Kreuzberg, within walking distance to some of Berlin’s biggest attractions. 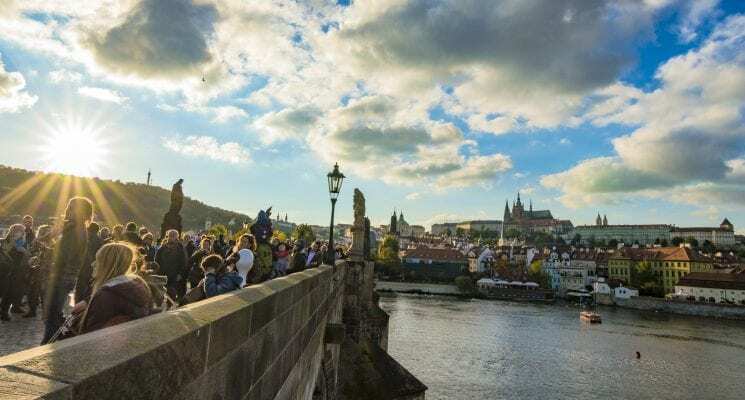 There are a variety of accommodation options at Grand Hostel Berlin, and their dorm rooms only have single beds – which means no bunks to climb into. 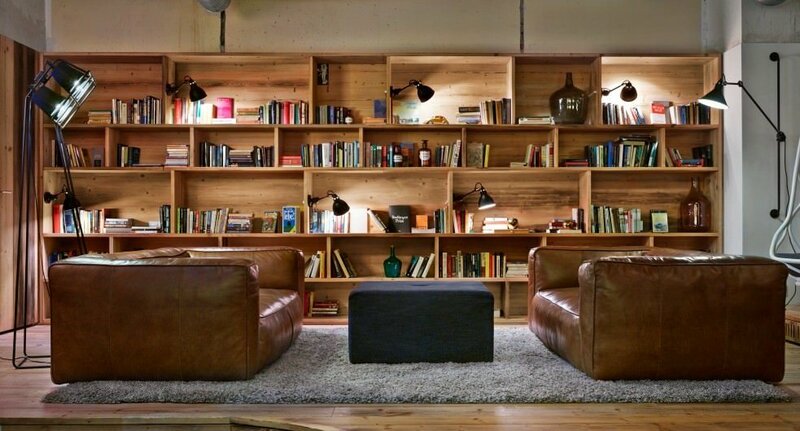 This Berlin hostel’s philosophy centers around making guests feel welcome and at home. They even offer a complementary drink in the hostel’s bar for all guests upon arrival, which is always sorts of appreciated. PLUS Berlin had us at “swimming pool and sauna”. Staying in shape while traveling can be tricky, and we appreciate any hostel that incorporates a swimming pool into their establishment. As if that weren’t enough, they also offer free yoga classes once a week. That’s pretty nifty, if you ask us. This Berlin hostel will feed you, as well. PLUS offers an all you can eat breakfast buffet at a reasonable price, a restaurant, and a fun lounge bar that whips up delicious mixers and cocktails. PLUS Berlin hostel has a full range of rooms, from private ensuites to 6 bed dorms. All dorm beds come with a locker, and Wi-Fi is everywhere, and it’s free (honestly though, who charges for Wi-Fi these days?). 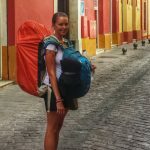 So, if you are looking for a great hostel that will allow you to stay fit while you visit Berlin, this is probably the place for you. The Wombats chain of hostels is a pretty safe bet in most European cities. 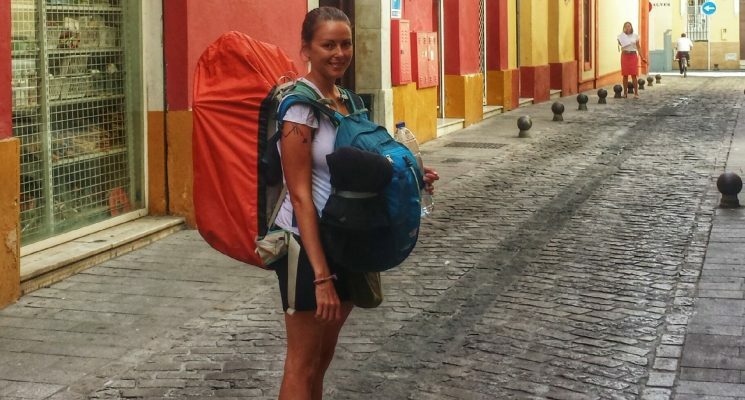 These guys know how to run good hostels, and do so very efficiently. Wombats is probably the best party hostel in Berlin and is THE hostel to stay at if you’re young and looking to make friends, down a few (or a few too many) drinks, and have a good time. Unlike a lot of party hostels however, Wombats offers more than JUST a fabulous time. Wombats in Berlin boasts an uber modern design, and offers both dorms and private rooms with en-suite facilities which are bright spacious, and super clean. The rooftop terrace and bar is the hub of activity at this Berlin hostel, and affords incredible view of from the Fernsehturm in Alexanderplatz all the way to the Bundestag. Bottom line? Wombats is one of the best hostels in Berlin, especially when the weather is warm enough to make use of all the facilities. You won’t go wrong staying here. The Generator Hostel in Berlin’s Mitte neighborhood feels more like a boutique hotel than a hostel. It’s a clean and modern urban space that’s big on character. The hostel’s cool, yet friendly, staff make you feel right at home from the moment you check in. They are always accommodating and ready to offer their assistance with any of your needs. Like most Generators this Berlin hostel has communal space in spades. You can hangout in the dining area, cozy lounge, cafe, bar, courtyard, or even the reception area. 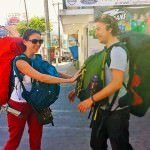 The hostel is part of the Generator Chain of hostels, and is run by people with a clear and undeniable understanding for what backpackers want and need when on the road. So if you are backpacking in Berlin and looking for stress free hostel experience, Generator might be just the place for you. 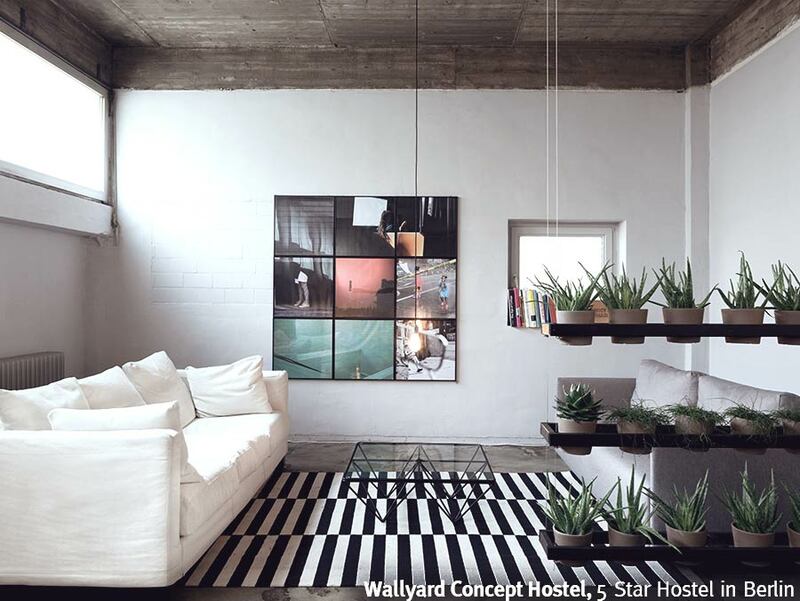 The WALLYARD Concept Hostel is the only 5 Star Hostel in Berlin, as rated by Hostelgeeks. The WALLYARD Concept Hostel is loft-styled property with a hipster vibe! In addition to it’s beautiful design and cosy, spacious rooms we recommend The WALLYARD because they are locally owned and family operated. They also have a passionate team of friendly employees and make a point to support and use local suppliers and businesses. 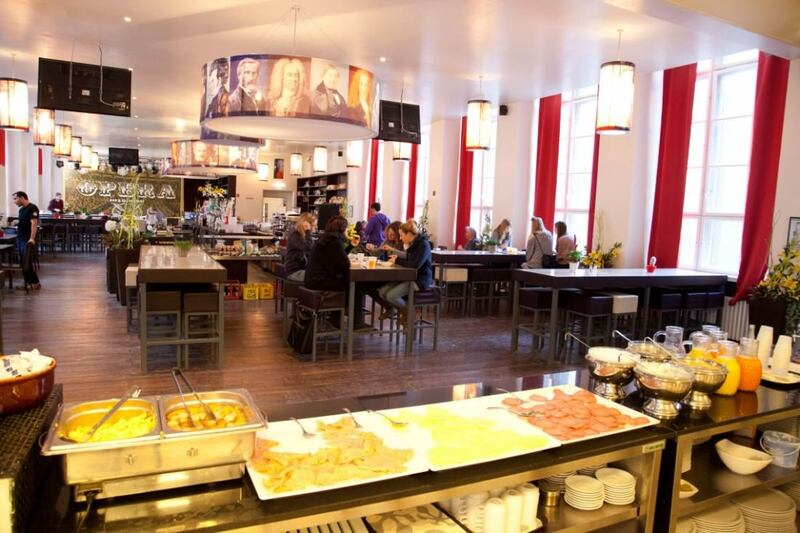 The hostel is also a great place to socialize, be it over their amazing breakfast buffet prepared by the owner’s mother (waffles, Nutella, coffee…need we say more?) or while sipping on a drink in their lounge. The WALLYARD Concept Hostel is located off the beaten path, in the Moabit neighborhood, giving guests the opportunity to explore areas outside of the main tourist destinations and catch a glimpse of local life. 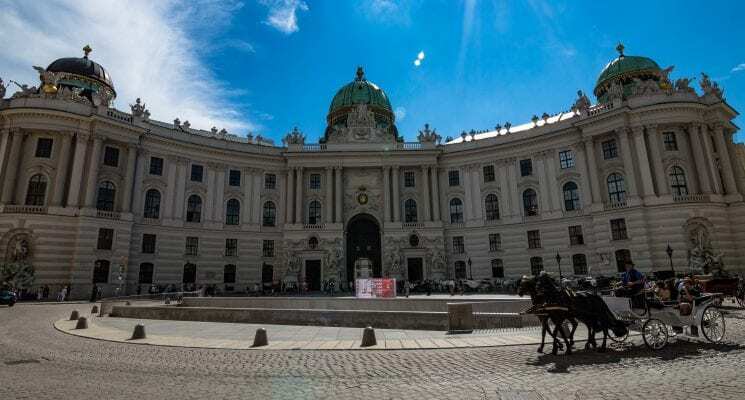 Even so, the U-Bahn is just a short walk from the hostel giving you access to all the main tourist attractions. All of that combines to make the all caps WALLYARD one of the best hostels in Berlin!